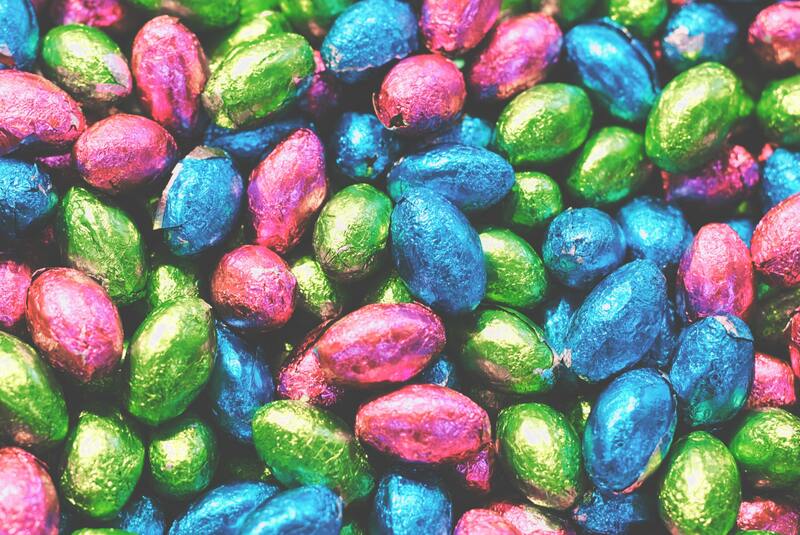 The hidden health cost of Easter treats will be unveiled to prospective parents at a special event at Hull Women and Children’s Hospital this week. 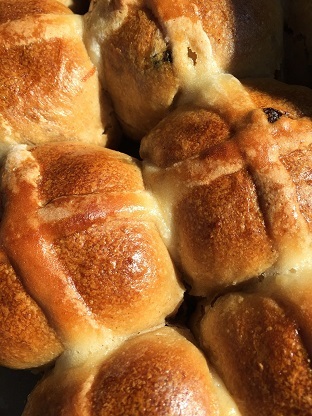 Caroline Clark, healthy lifestyle midwife at Hull University Teaching Hospitals NHS Trust, will highlight the sugar content in a range of Easter treats from hot cross buns and a selection of chocolate eggs at the HEY Baby Carousel on Wednesday. Held on the last Wednesday of every month, the HEY Baby Carousel provides mums-to-be and their partners with help, advice and support from midwives and childcare staff as they prepare for the birth of their babies. The Government recommends adults shouldn’t have more than 30g of sugars added to food and drink a day while children aged seven to 10 shouldn’t have more than 24g and children aged four to six shouldn’t have more than 19g. 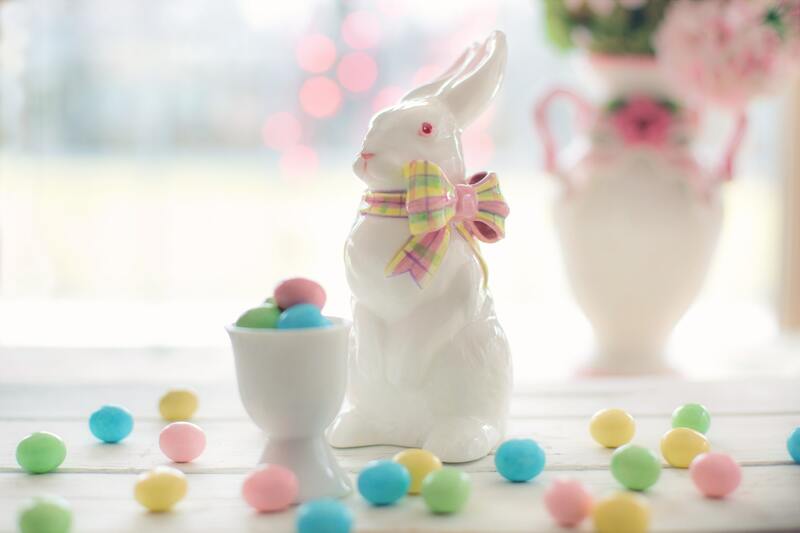 With a hot cross bun containing between 13g and 19g of sugar, a Crème Egg containing 26.5g of sugar and an average chocolate Easter egg containing upwards of 50g of sugar, Caroline will show how people’s sugar intake can rise dramatically over the holiday weekend. Caroline said: “I work with women who have a raised BMI of above 30 which makes them at greater risk of gestational diabetes and it’s important people are aware of just how much sugar these products contain. “But it’s not just for those women, all of us should be encouraged to find out the sugar content in the food we eat so we can make better choices. “We’re not saying people can’t have the occasional treat but we do suggest people realise just how many calories these products can add to their diet. “While one mini egg might not be the worst thing you can eat, a whole packet at the end of every meal will not be a good idea if you are aiming for a healthy, well-balanced diet to give your baby the best start in life. HEY Baby Carousel is held on the ground floor of Hull Women and Children’s Hospital and attracts scores of parents-to-be every month. They can visit stalls including Fit Mums and Friends, get help to stop smoking, learn safe sleeping techniques for your baby and benefit from mental health support for partners who may be feeling overwhelmed. Midwives will be on hand to discuss birth plans and options for having your baby at home, the Fatima Allam Birth Centre or the labour ward at Hull Women and Children’s Hospital. There’s no need to make an appointment and hot drinks, snacks and refreshments will be available. You can just drop in anytime between 6pm and 8pm on Wednesday night.